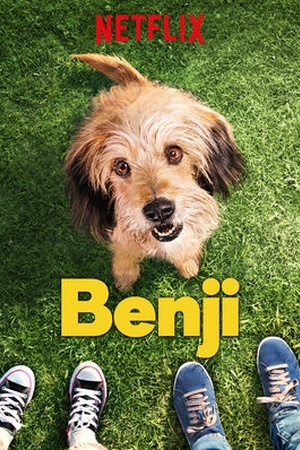 Is Dara Ó Briain's Science Club on Netflix United States? Sorry, Dara Ó Briain's Science Club (2012) isn't available on Netflix United States, but is available in a different country. Host Dara &Oacute; Briain and his team of reporters and guests tease apart the most challenging but fascinating concepts from the world of science. 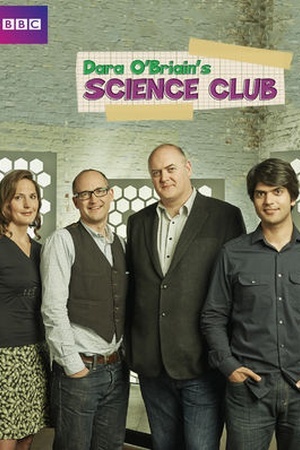 Check the Dara Ó Briain's Science Club (2012) trailer!